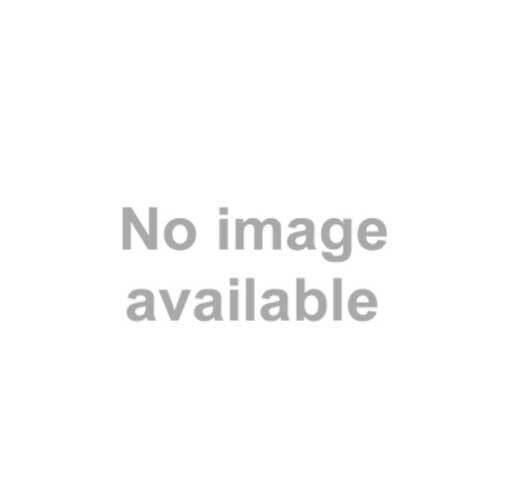 Love is in the air as your V-day date night is getting closer. This year, we urge you to swap the tried and tested (read boring) makeup for something more interesting. Here are some makeup ideas to make you stand out while adding a little pizzazz to your romantic night. Go ahead, take your pick, and prepare for an epic night. When in doubt, go red. 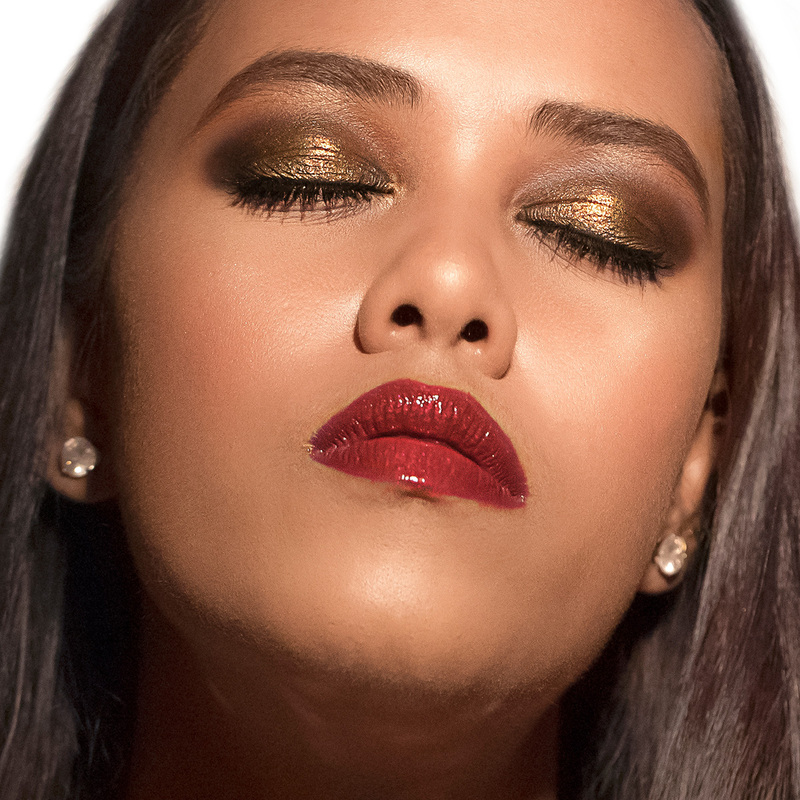 Red is the colour of love and nothing beats a classic red lip for your special date. There are numerous shades of red for you to choose from and you just cannot go wrong. Pair it with winged eyeliner for that dose of doe-eyed glam. Staying consistent with the more natural makeup look, glossy lips are taking over the rich matte lips. Go for high-shine, vinyl lips on your romantic date for a fresh spin to your look. Glossy lips go on all skin tones and types and can easily be adapted in all kinds of looks. Also, your lips look pouty and soft without looking overly done. Pink has been ruling the runways for quite some time now. It may be a strong colour for eyeshadow but when done right, looks great. The rosy colour is pretty and goes perfectly with Indian skin tone. Try a pink smoky eye makeup for you date night. Wear it with a dark lip for that extra oomph. For the bold and experimental and who really want to immerse themselves in the V-day theme, below are some quirky looks you can try. 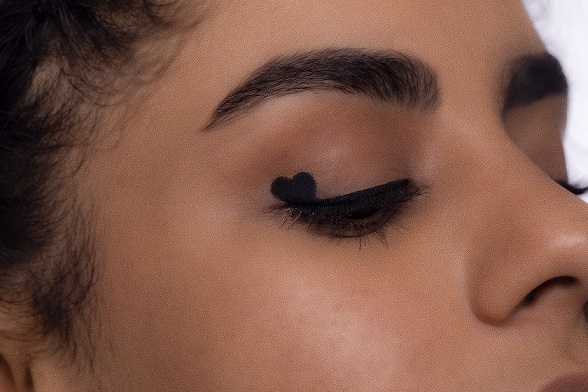 A romantic spin to the classy black liner. You can also experiment with colours. 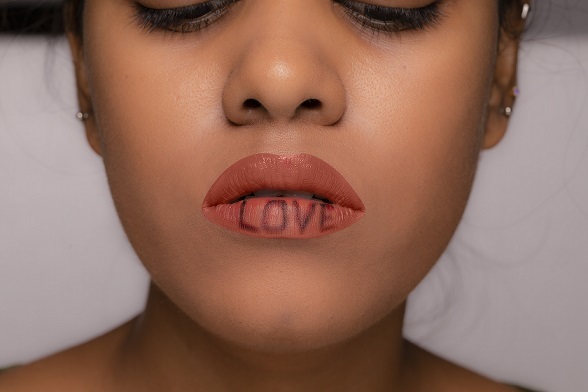 Let your lips do the talking with these super cute and romantic lip art.